New research conducted by Lincoln University on Ravensdown’s ClearTech® farm dairy effluent (FDE) treatment system in Canterbury has shown the system could have significant environmental benefits for river, lake and groundwater quality. Field lysimeter trials conducted at Lincoln University by Professor Keith Cameron and Professor Hong Di, of Lincoln University’s Centre for Soil and Environmental Research, have shown significant reductions in leaching losses of total phosphorus (TP), dissolved reactive phosphate (DRP) and E. coli from ClearTech-treated FDE applied to pasture soil when compared with losses from untreated FDE. The ClearTech system produces both clarified water and treated effluent. The clarified water can be recycled back to wash the dairy yard, or, like the treated effluent, can be irrigated out onto the land. 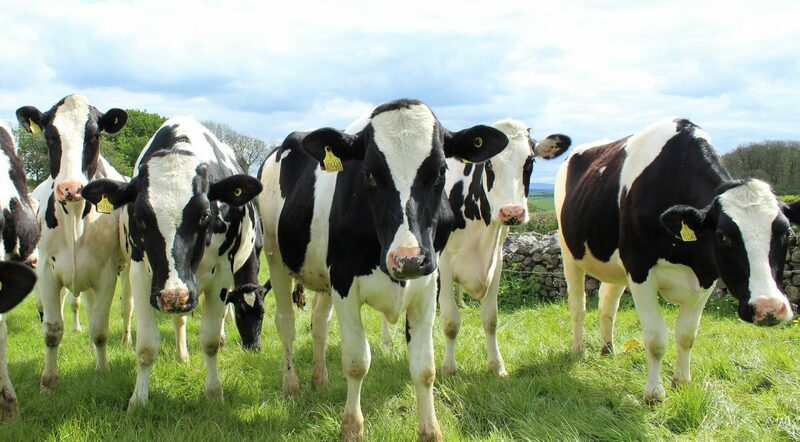 “The ClearTech technology for treating farm dairy effluent has been shown to produce treated effluent with significantly lower concentrations of dissolved reactive phosphate and E. coli,” says Professor Cameron. Similar to drinking water treatment methods used all over the world, ClearTech uses a coagulant to bind effluent particles together in order to settle them out from the water. This clarifying process results in the formation of slow-release phosphate compounds, reducing the risk of P transfer to water via runoff or drainage. As a third part of the research programme, a pasture field trial was conducted to test whether ClearTech-treated and untreated effluents applied to pasture affected plant production or plant chemical composition. “We found there was no significant difference between pasture dry matter yield following land application of treated effluent compared to the untreated FDE, which indicates that these environmental benefits can be achieved without sacrificing current pasture production potential,” says Professor Di. There was a 99% reduction in the average DRP concentration of the ClearTech-treated effluent compared to the concentration in the untreated FDE. The lysimeter study also showed the significantly lower risk of bacteria such as E. coli leaching through the soil profile. This is because the treatment process significantly reduces the number of E. coli microorganisms present in the treated FDE compared to the untreated FDE. The E. coli concentrations measured in the clarified water were also significantly reduced (by around 99.9%) and the average concentration of E. coli in the clarified water was 83% lower than the critical value that is often used to designate water as being suitable for recreational purposes in New Zealand. Carl Ahlfeld, Ravensdown’s ClearTech Product Manager, says it is exciting to see the emerging technology’s potential to reduce the environmental impacts of effluent discharge on farms. “As a co-operative that believes in smarter farming, Ravensdown is committed to finding solutions that enable responsible nutrient use and a better outcome for our environment,” says Carl. Three peer-reviewed research papers have recently been published in an international journal and the first one is titled ‘A new method to treat farm dairy effluent to produce clarified water for recycling and to reduce environmental risks from the land application of effluent’ (Cameron and Di: Journal of Soils and Sediments, January 3, 2019: doi.org/10.1007/s11368-018-02227-w).